Home Sports Reports Nicholas Murphy – Badminton International. 06/03/2012 Sports Reports	Comments Off on Nicholas Murphy – Badminton International. Nicholas Murphy – Badminton International. 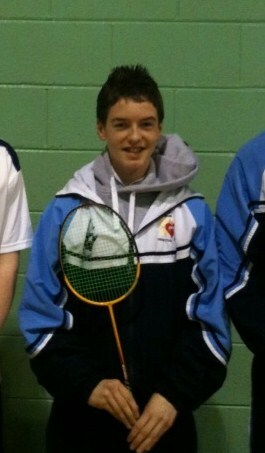 5th Year student, Nicholas Murphy has been adding to his considerable reputation as a Badminton star in recent months. 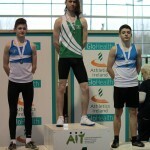 Crowned National U-17 champion last week, Nicholas is the number 1 seed in Ireland in his age category. In addition to this he has recently represented Ireland in an International event held in Cheltenham, England. Being capped for his country is nothing new for Nicholas as he had previously achieved this honour at U-15 level. 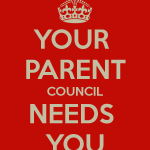 In the immediate future, Nicholas will represent Wexford in the Badminton Ireland Inter Counties championships to be held in Galway at the end of the month before going on to represent Leinster in the inter Provincials a week later. Hugely dedicated to his sport, Nicholas is reaping the rewards for his work and dedication which allied to his huge talent has seen him achieve a great deal at a young age. We wish him continued success and will follow his career with interest.